The Hyde Herbarium runs on a small budget. We pay for supplies primarily with donations. We greatly appreciate donations of any amount as we work to expand the herbarium’s plant collection and continue our services to the public. Donate through UW Foundation secure web form. To write a check please fill out the donation form and mail to our address below. Checks should be made payable to the University of Washington with Hyde Herbarium written in the note section. Thank you for your generous support of the Hyde Herbarium. 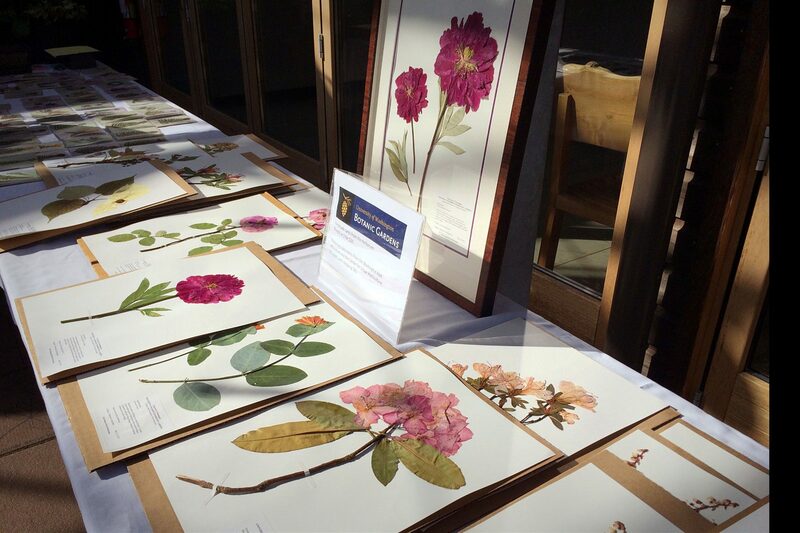 Bring nature indoors with a framed herbarium specimen collected from our plants at UW Botanic Gardens. These professionally framed pressings artistically showcase beautiful plants in flower or in fruit. Each specimen is one-of-a-kind, creating a unique treasure for your space. 21 1/8″ by 17 1/8″ in size. $170 each or two for $300, all of which directly supports the herbarium. An unframed herbarium specimen is $75. 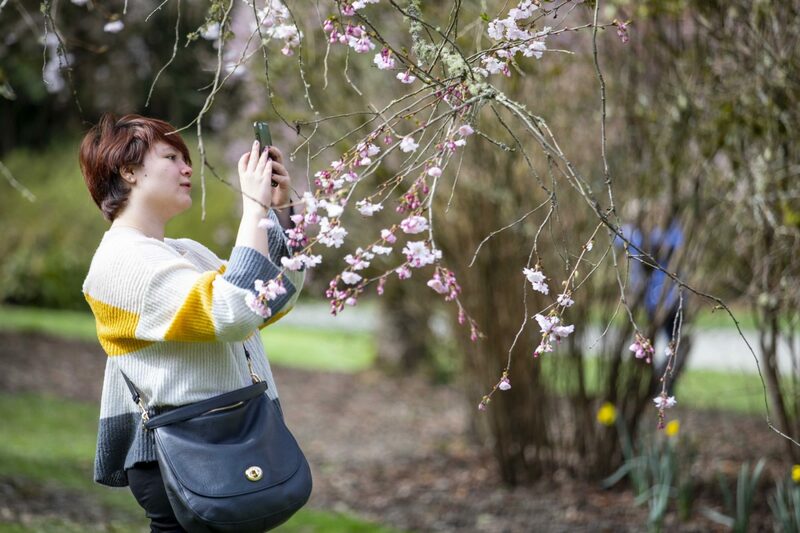 Contact us at 206-685-2589 or hydeherb@uw.edu for more information.